Netent – Win a VIP trip to Hollywood! Play Hansel and Gretel at Casumo! Or cash prizes of up to €2,000! 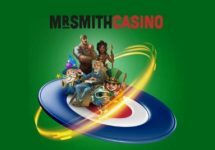 This is a Netent network wide promotion will all participating casino qualifying for the prize draw. Get ready to mingle with the stars and rock the red carpet with an amazing VIP trip to Hollywood for 2, with access to Paramount Studios. 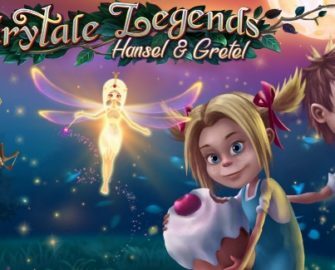 Just follow the breadcrumbs in the enchanting new ‘Hansel & Gretel’ slot, the second game in Netent’s Fairytale Legends trilogy, for a chance to win the holiday or big cash prizes. One lucky player will embark on a 6-day Hollywood retreat to experience the magic of the ‘Hansel & Gretel’ movie adaptation at Paramount Studios. The tour includes access to archives, back lots and a gourmet meal – a once-in-a-lifetime experience you simply can’t afford to miss. 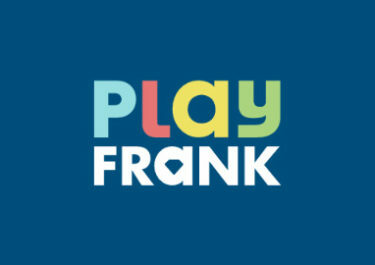 Plus a further 499 players will sweeten their bank balance with a share of €20,000 in cash prizes. Will your game play have a happy ending? 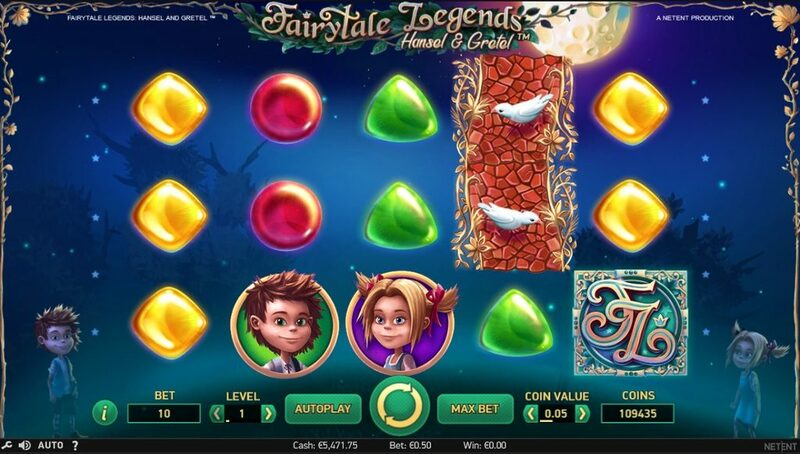 Celebrate the release of the latest Netent creation, Fairytale Legends: Hansel and Gretel™ at any participating Netent casino and you could be jetting off to Hollywood on an exclusive holiday. Try the new slot from 24th to 30th April 2017 and earn one ticket to the prize draw for every €10 wagered on it, up to a maximum 50 tickets per day. That makes it a potential 350 tickets for the duration of the promotional period, increasing the chances to win a prize. The draw will take place on Monday, 1st May 2017 and winners will be announced by Tuesday, 2nd May 2017. A cash equivalent of €5,000 for the first prize is available at the winner’s discretion. Prizes are allocated in the order the tickets are drawn and credited within 72 hours after the draw. This promotion is held by Netent, not the casinos. Terms and conditions apply. Fairytale Legends: Hansel and Gretel™ is a 5-reel, 3-row, 10-pay line (fixed) with Random Fairy Features in the base game, Free Spins, a Candy House Bonus Game and a new pay mechanism. Bet levels and coin values range from 1 – 10 and 0.01 – 1,00 allowing for bet sizes between $0.10 – $100. Maximum pay on a single spin is 4,000 coins or 400x bet with a full screen of stacked FL symbols. TRTP is stated with 96.71% for this medium variance slot in HTML5 format that will be available for play on desktop, mobile or tablet across all OS platforms. To find out more you can watch Hansel and Gretel video review on our youtube channel!